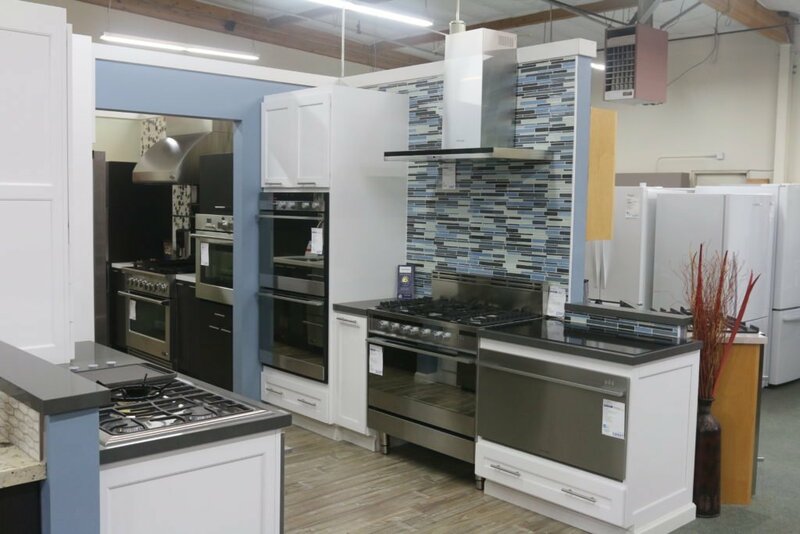 A home appliance is an important investment, but with the many brands, models and styles out there, it can be hard to find the right one. 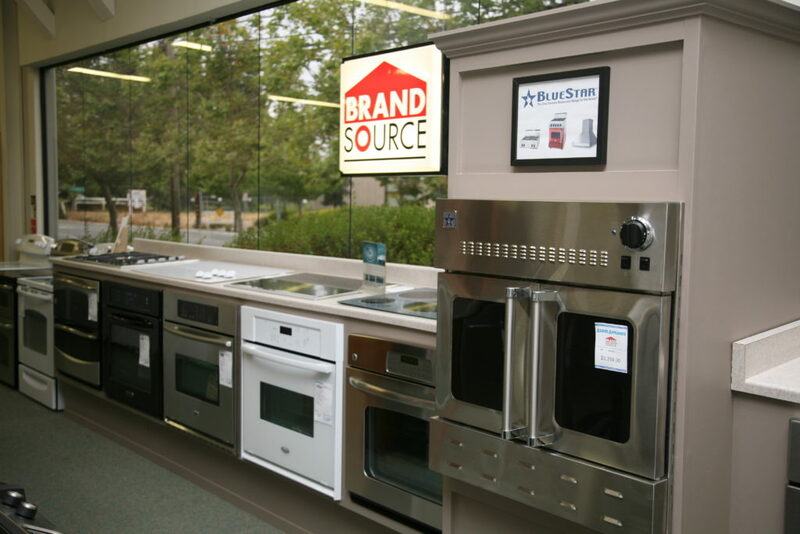 To help you make a wise purchase, we’ve teamed up with Dane Marcy of Kelly’s Appliance Center in Cotati to provide some tips for buying a home appliance. 1. Take advantage of features. Today’s home appliances incorporate cutting-edge technology that allows for fully customized usage. Whether you want an oven that offers precise temperature control or a washer with multiple load settings, there’s a model that can provide what you’re looking for. Alternatively, if you’re the type who likes to keep things simple, there are basic models available as well. By considering your usage preferences ahead of time, you’ll be able to find an appliance model that best suits your needs. Some home appliance brands may seem better than others, but it’s not always so cut-and-dry. “It really depends on the actual appliance,” says Mr. Marcy. “In general, I like Whirlpool products, but there are certain LG and Samsung products I recommend as well, especially if the price is better. You also have to consider functionality. For example, I bought a General Electric oven because it had specific features that Whirlpool didn’t offer.” Overall, rather than choosing based on brand alone, it’s better to do some research and weigh your brand preference against other factors. 3. Have realistic expectations for longevity. “They don’t make them like they used to.” It may be a cliché, but this saying rings true when it comes to home appliances. The fact is, appliances aren’t built to last the way they were in the 1960s, so if you’re looking for a washer with a 30-year warranty, you’ll need to temper your expectations. 5. Get the right professional insight. Read our follow-up article on specific considerations for choosing home appliances. To find a Diamond Certified appliance store or repair service in your area, visit www.diamondcertified.org.